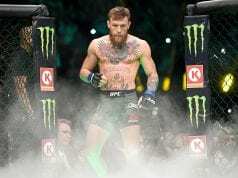 MMA (Mixed Martial Arts) overcame a massive hurdle in 2016, finally breaking the final US state and gaining nationwide legalisation in America. 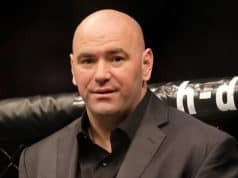 New York had put up a drawn out battle against the sport of mixed martial arts for years, with corruption and scandal often overcoming common sense and reason. 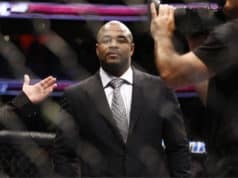 After the New York senate’s final debate on the bill for MMA in NY, which included some rather hilarious arguments, it was finally agreed that the Big Apple would finally be open to more combat sports. 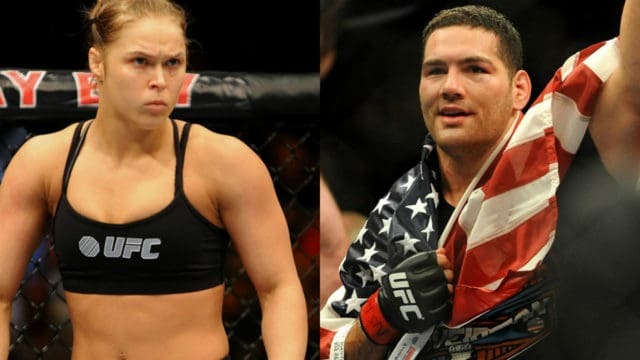 So it’s going to be a huge blackbuster event at Madison Square Gardens, the last scheduled PPV for 2016 so far is UFC 200 in July, so expect to be somewhere around the UFC 205 mark by November 12, give or take.